You did it! You drove traffic to that key page. As a seasoned marketer, you know not to celebrate yet. Some users will do what we want; convert on site, purchase, ask for more information, or simply enjoy our jazzy content. Others will leave and move on with their day. “But I want more!” I feel you! The next step is to test segments of traffic to see if we can increase performance. Conversion Rate Optimization (CRO) focuses on simple tests that allow you to compare and contrast layouts, calls to action, design features, content and even personalized marketing features to nudge your conversion rate into new, uncharted territory. Marketers have been testing messaging throughout the history of our glorious profession. It’s what separates us from Advertisers. Really. Advertisers put out a message. Marketers put out a message, measure it, then make it better. 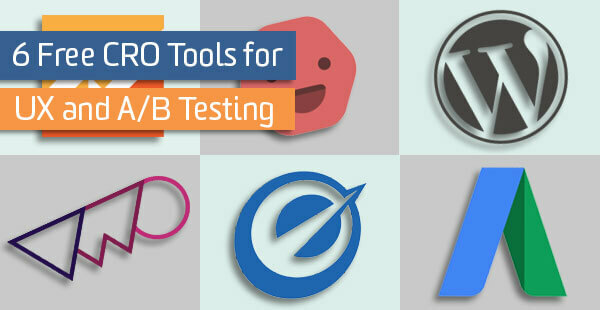 Let’s check out some wicked sweet free CRO testing tools that you can try out today. But first, take some time and review some basic testing best practices, because testing is complicated and requires a little bit of planning. I’ll wait right here. All set? Great. Let’s dive in. 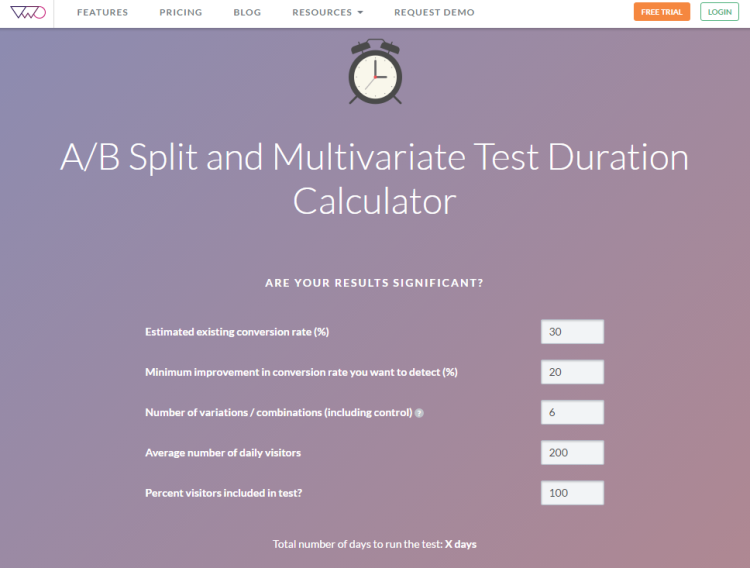 Try out some A/B testing with one of the most popular tools on the market. Optimizely requires a single-line of lightweight code be added to your site. You will then have the power to change any on-page elements in your test. Start small and test button text or make radical changes to your page layout design, or adding modals or other new features. I like Optimizely because you can segment your traffic to target a particular source (like visitors from Facebook). It’s also easy to complete an existing test then turn it into another test, which is essential in finding the perfect landing page layout. Chances are, you already have Google Analytics tracking code on your site. It’s one of the top web analytics platforms around. 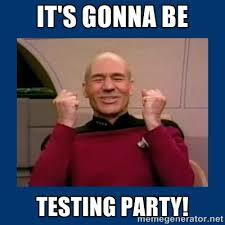 Did you know it also has a free, built-in testing module? Content Experiments are Google’s page A/B testing tool and are an oft-overlooked feature. Analytics will split your traffic to two pages that you’ve developed and will let you know which version performs best. Create short burst “sniff” tests to see what users remember most from your landing page design. FST is easy to setup and only takes a few minutes of configuration before you are getting results. This isn’t true A/B testing, but this is a great way to get initial UX impressions. Users are shown your landing page for five seconds then asked several questions about what they remember. You get a results dashboard and get to see the users answers. Test out WordPress themes and templates using this plugin. This would be great to use during a redesign phase to help select a new look and feel for your WordPress site. 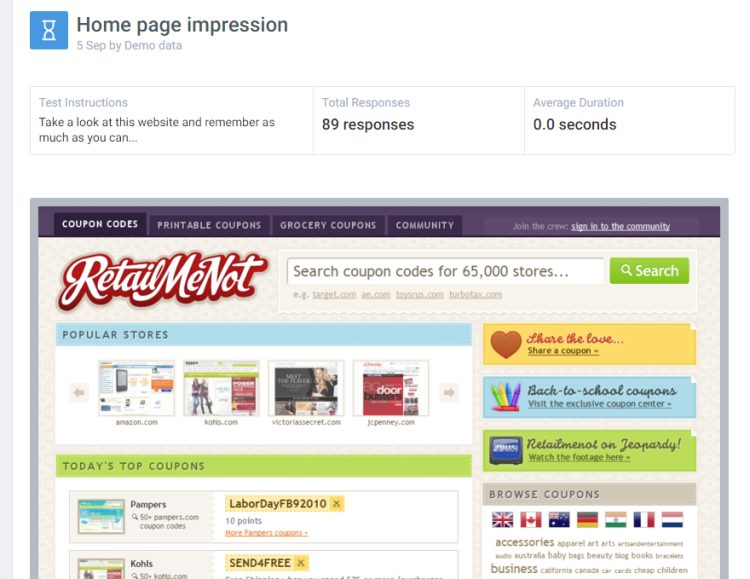 Use in combination with Fivesecondtest.com to gather initial user impressions about your site’s new design. Testing requires all of us to be Math whizzes. I’m medically allergic to math, so I rely on calculators to help when needed. This one from Visual Website Optimizer helps you figure out how long your testing window will be after you plug in a few variables. This is great for company projects or client work, as everyone wants to know when they’ll be seeing statistically significant test results. I didn’t forget about the PPC nuts out there. 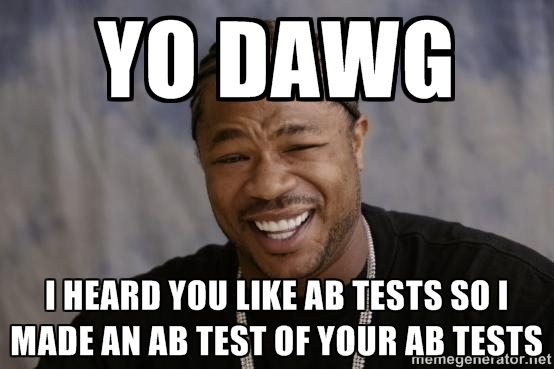 AdWords is a great place to run tests. Campaign Experiments are available in all AdWords accounts and allow you to run two versions of a campaign. Find out if new ad copy raises your CTR, or if a bid adjustment results in better traffic. The cool thing about Campaign Experiments is that you aren’t limited to testing Ad Copy. You can test virtually any part of your campaign: keywords, ads, bids, etc. You have to create a Draft campaign copy of one of your existing campaigns to get started. 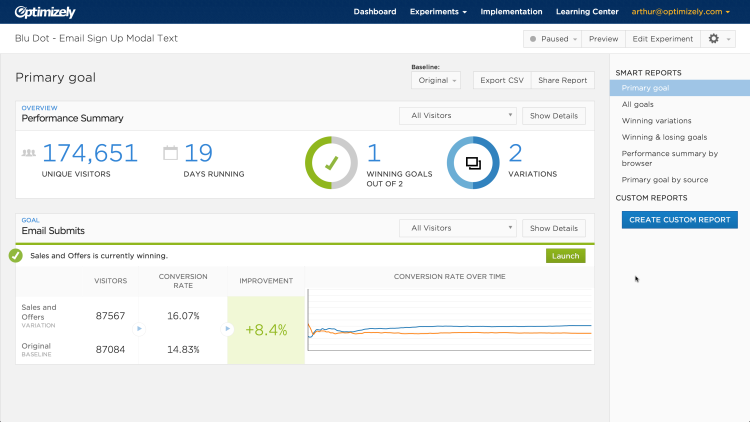 Check out the AdWords product page on Campaign Experiments to get setup tips. Tell me about your favorites in the comments below and read our other UX/Testing posts!